Chelsea Title has earned a reputation as a dependable resource in the real estate industry. They wanted a look that was regal and attention grabbing without looking too trendy or topical. 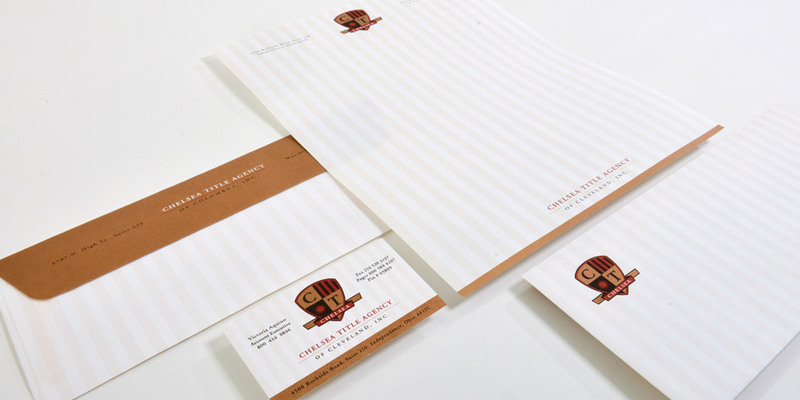 We developed a look that had a historic feel but yet used a color palette that was contemporary. Even in a staid, established industry like real estate, there are companies that want to break from the norm and stand out. If you are looking for a refreshing, original logo, contact Boom Creative.